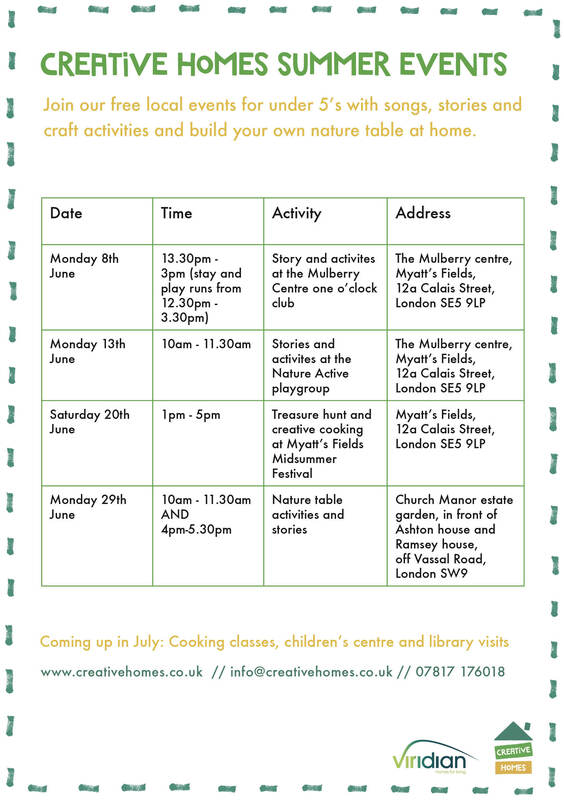 Come join our free summer events this June and July and make your own nature table at home! 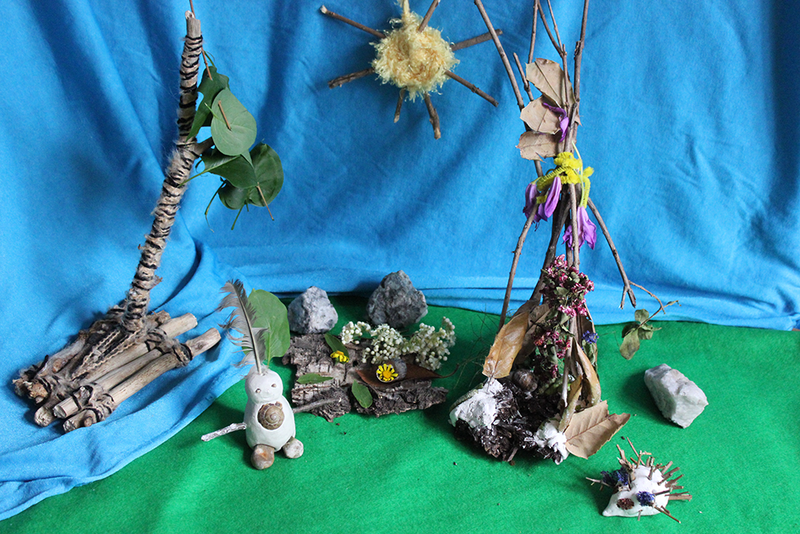 Bring your troll to one of our events and collect your nature table cloth. At home choose a surface for your nature table. Decorate your table with the crafts you made with us. Come to our next event to for more fun stories, songs and crafts. Then try making your own at home.